The story of the Milanese company currently employing more than 80 workers started in 1958, is inextricably tied to that of the Fumagalli family. Those who chose the name “Pony” over half a century ago probably envisioned how it could convey the qualities that later would come to characterize a company blessed by the enthusiasm and hopes of an epic economic boom. “Pony-like” diligence, empathy, beauty and endurance in fact characterize the work of each department and office within a factory that continuously delivers true and proper jewels Made in Italy. Back in 1958, when brothers Angelo and Giovanni Fumagalli opened a steam boiler machine shop, the ironing industry was far different from today’s. Pony has played an active role in the industry’s evolution ever since its first few years in the business, also thanks to the brilliant idea of equipping ironing tables with a builtin steam boiler. machine that revolutionized the way we iron. 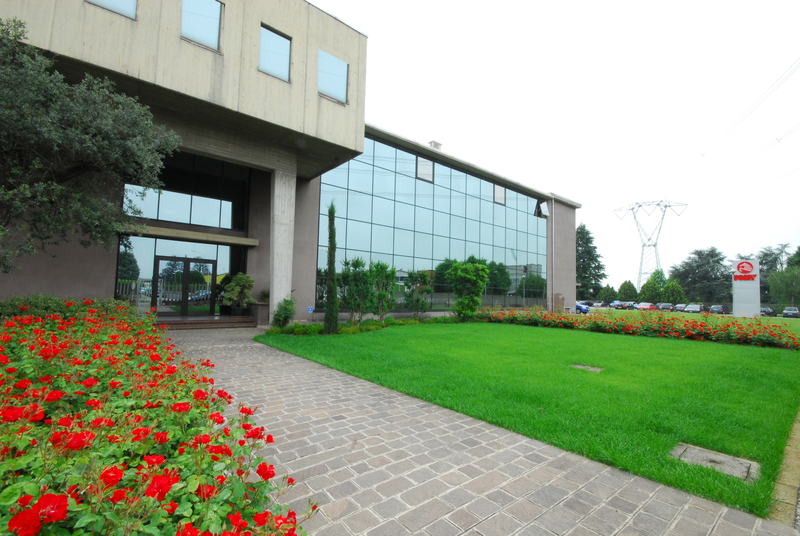 In the early ’70s, the small Milanese company started to transform itself into a true and proper industrial manufacturer, thereby establishing an international market presence while upholding the values of its founders: passion, innovation and the painstaking attention to detail. 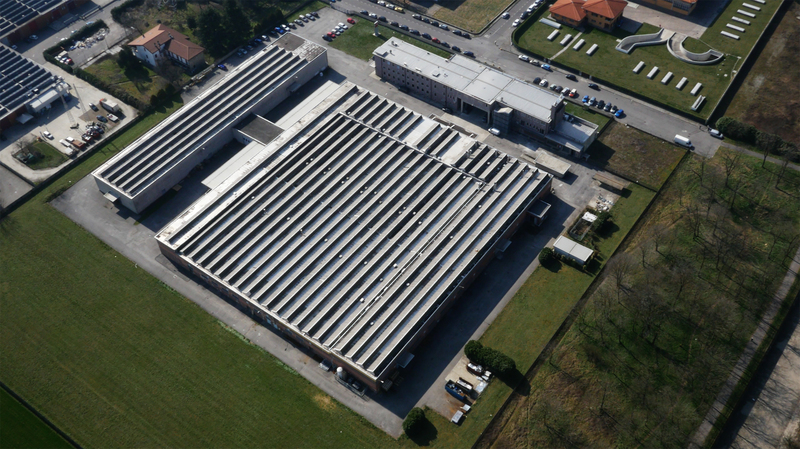 A legacy Pony continues to preserve and apply daily to each ironing machine designed and produced within the 15,000 m2 of its plant in Inzago (MI). A fine example of this is the Eagle 2.0, the “flagship” model of the wide-ranging line of shirt form-finishing machines designed for modern laundries. How do latest-generation ironing machines like Pony’s Eagle 2.0 come about? 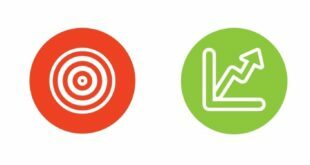 “First of all, it requires having a well-defined manufacturing strategy by which to design and build the entire machine in-house, in a manner that allows you to control the quality of all materials and every single component used. 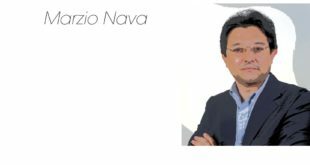 Under that premise, we decided to invest in the latest sheet metal processing technology and 3D design engineering software” – explains the president of Pony, Paolo Fumagalli, who co-owns the company with his sisters Stella and Antonella. We then formed a technical team of over 15 engineers, designers and specialized technicians. Diego Barzaghi, head of the carpentry department, confirms that “our department recently upgraded to an Amada punch/fiber-laser combination machine, which is bound to play a starring role. This latest generation combination cutting machine is connected to an automatic raw material stocking and loading unit that operates 24/7, and allows us to constantly deliver on time. The painstaking attention to detail by which we manufacture our products, starting with the selection and processing of the required materials, allows us to carry on a tradition that sort of makes us “modern metalwork artisans”, and promptly fulfill our customers’ requests”. 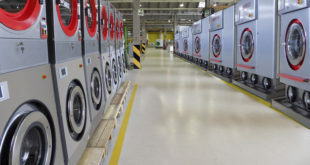 The future in which the company is investing lies in the national and international shirt-ironing market, according to Claudio Ferrei and Simon Woehrle, export managers in charge of two different macro-market areas, and specifically “large industrial laundries, private and public hospitality facilities, where shirt-finishing machines now work side by side with traditional equipment such as ironing tables, ironing presses and toppers, which made Pony become a famous top-brand across the entire ironing industry”. system patented by Pony, we are working on other projects like network connectivity to remotely control the machines, a few innovations to be unveiled this October at EXPOdetergo International in Milan”. Outstanding technology and mechanization surely are the winning attributes of Pony and the Italian manufacturing industry in general. 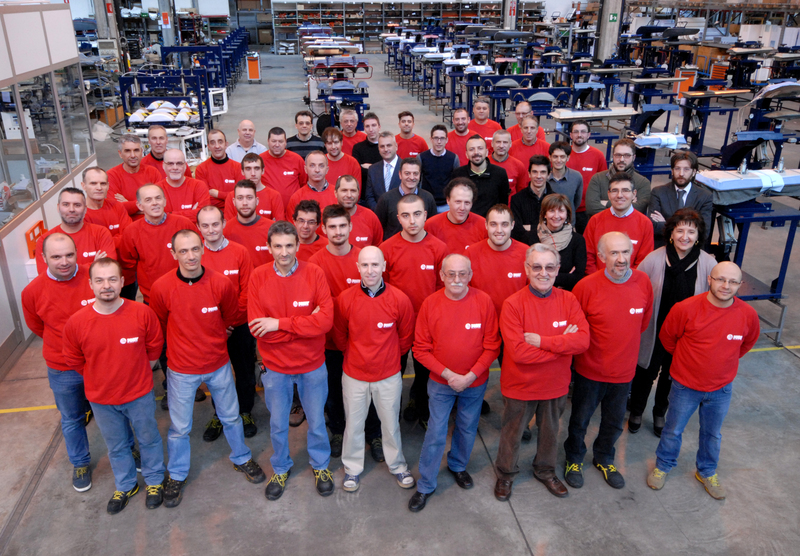 “But our true strength – says Stella Fumagalli – are the people behind our machines”. its workers. Our employees are like family, work as a team, and actively strive to perform their jobs with the utmost care and accuracy, to ensure the high quality standards that made our brand famous world-wide. The daily efforts of our employees truly enabled us to achieve these results and grow to employ over 80 employees, while also revamping our workforce which – over the course of 60 years – inevitably had to adjust to the loss of “historic employees” who reached the age of retirement. Pony’s renewal therefore, goes beyond systems and equipment to encompass investments in human resources and the skills of new generations, from a technical as well as a commercial standpoint”. 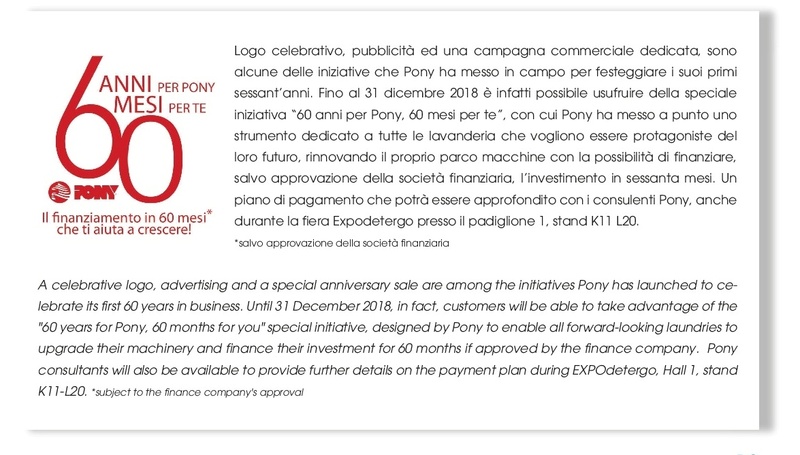 Pony’s strength is also tied to its marketing efforts, by which it has ranked among the most active brands in the sector for many years “through a broad-ranging marketing plan that includes newsletters, trade magazine ads, a presence on social media channels like Facebook and LinkedIn, and a new website we purchased as a sixtieth anniversary gift to ourselves”, explains Andrea Margaritora, the Marketing Communications The year 2018 in fact marks the 60th anniversary of Pony’s establishment. 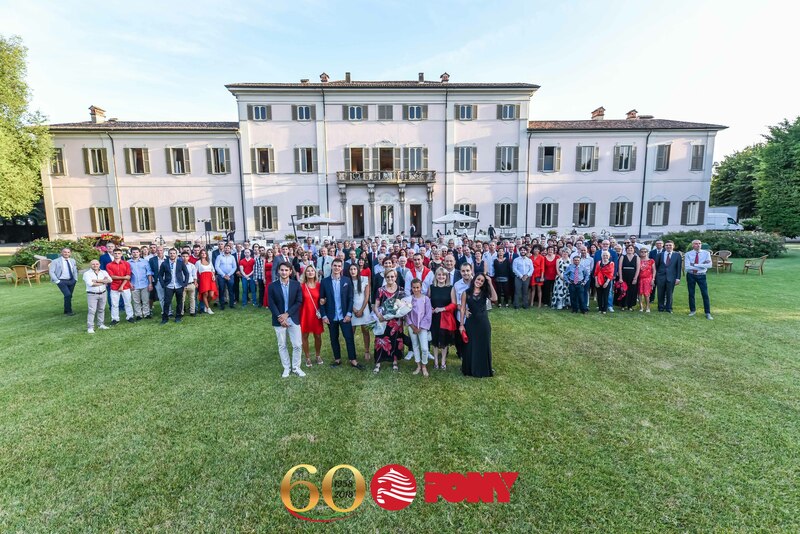 In June, company employees and their families celebrated the anniversary at the majestic Villa Borromeo, a special event venue in Cassano d’Adda (Milan). 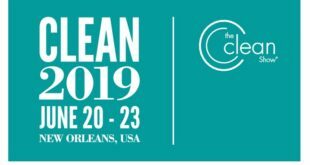 Customers and distributors will instead find the brand commemorative stand at the forthcoming EXPOdetergo trade expo, with special anniversary deals that include 60-month financing valid until the end of 2018.